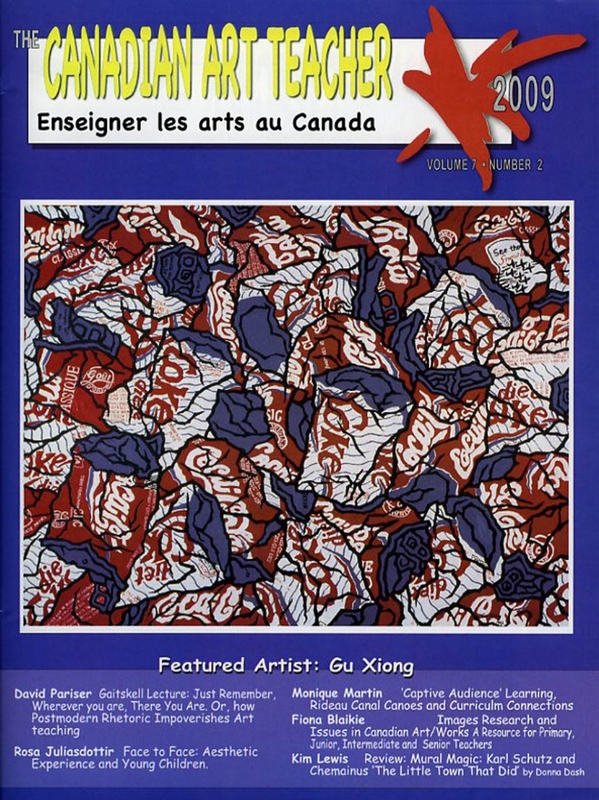 The Canadian Art Teacher is a journal magazine published by Canadian Society for Education through Art (CSEA) two times a year. 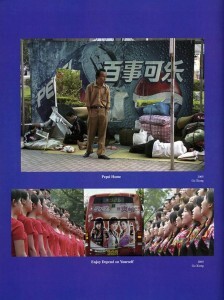 Gu Xiong was the featured artist of Volume7. Number 2 of this journal. 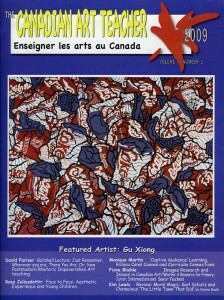 His Art work was on the back and front cover of this Journal. 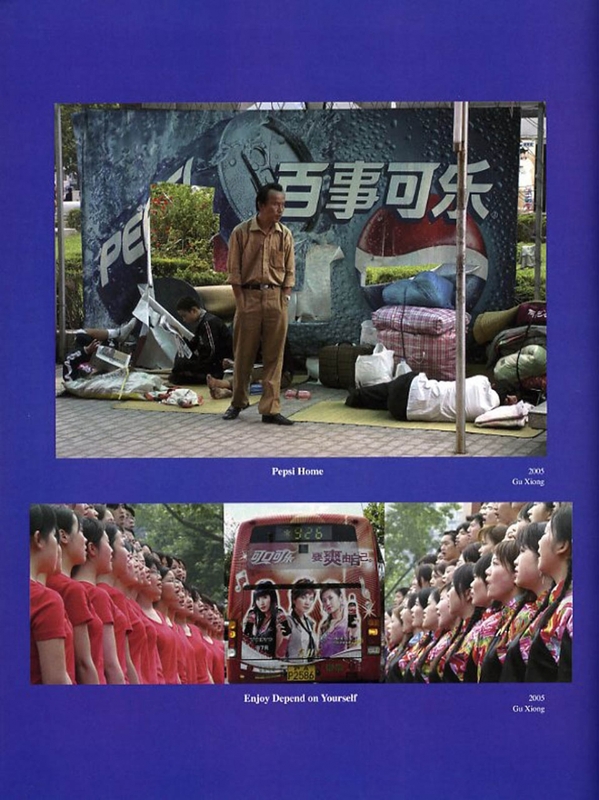 The journal also includes an extra double sided poster that focuses on some of Gu Xiong’s famous art works.